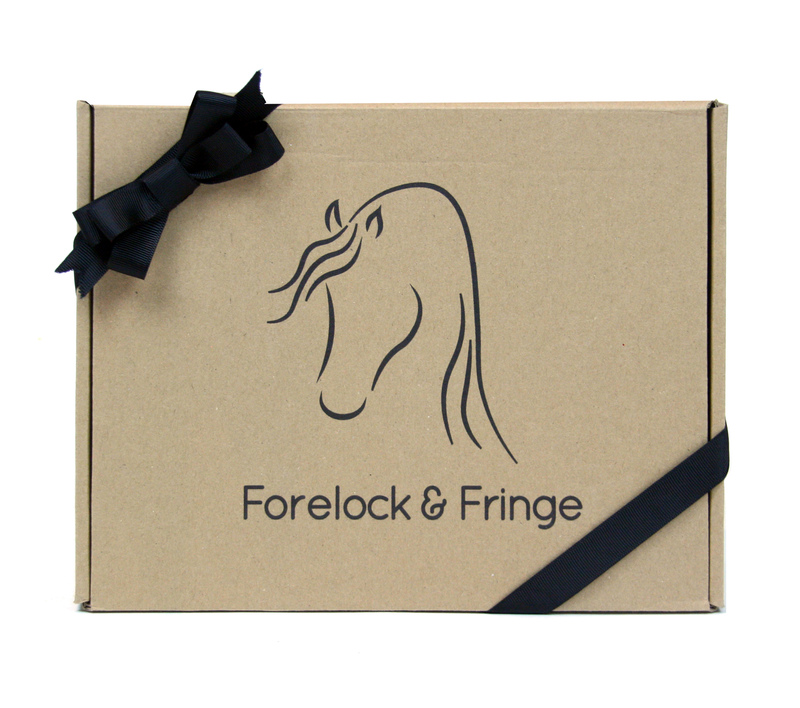 Get all the goodies from a regular Forelock & Fringe subscription in a one off box. 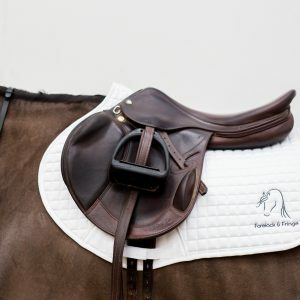 The perfect gift for the equine enthusiast who has everything! 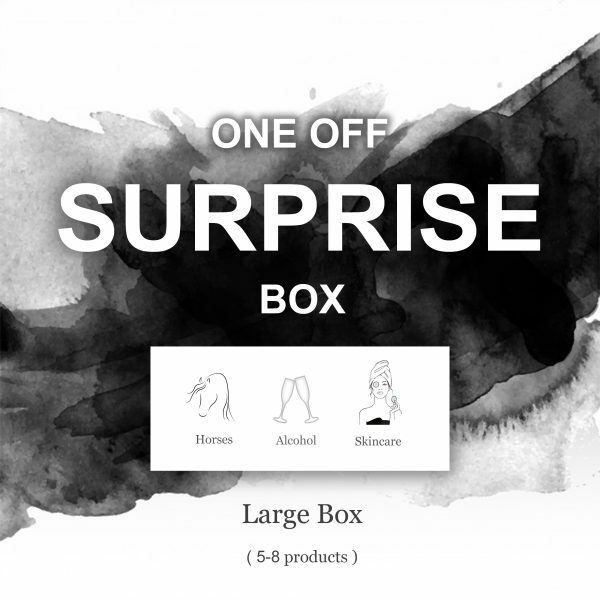 A surprise box full to the brim of goodies to treat both the horse and rider, including skincare, snacks and alcohol. Whats not to love? The value of the box will always be over what you pay and will feature a mixture of products from past and future subscription boxes. It will include between 5-8 products. 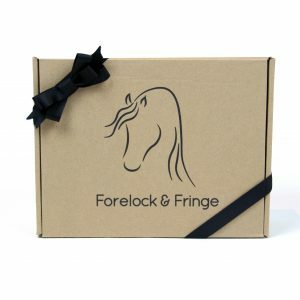 These are the perfect horsey gift for birthdays, Christmas or just to treat somebody you love! You can select a non-alcohol option at the checkout. Please note due to laws we cannot ship alcohol internationally or to those underage.